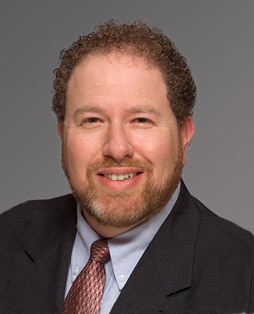 William A. Strauss, senior economist and economic advisor in the Economic Research Department at the Federal Reserve Bank of Chicago, will be the featured speaker Friday, Feb. 22, for the Prairie State College Annual Economic Forecast Breakfast. Registration is being accepted for the Growing Sustainable Communities Together program on Feb. 8 hosted by the South Metropolitan Higher Education Consortium. The day-long program will feature speakers addressing major issues that can help ensure quality of life in the South Suburbs. The program runs from 8:30 a.m. to 4 p.m. at Prairie State College, 202 S. Halsted St. in Chicago Heights. A new joint venture between Prairie State College, the Village of Park Forest and South Suburban College is making it possible for young adults to gain real-world experience in a variety of construction trades. 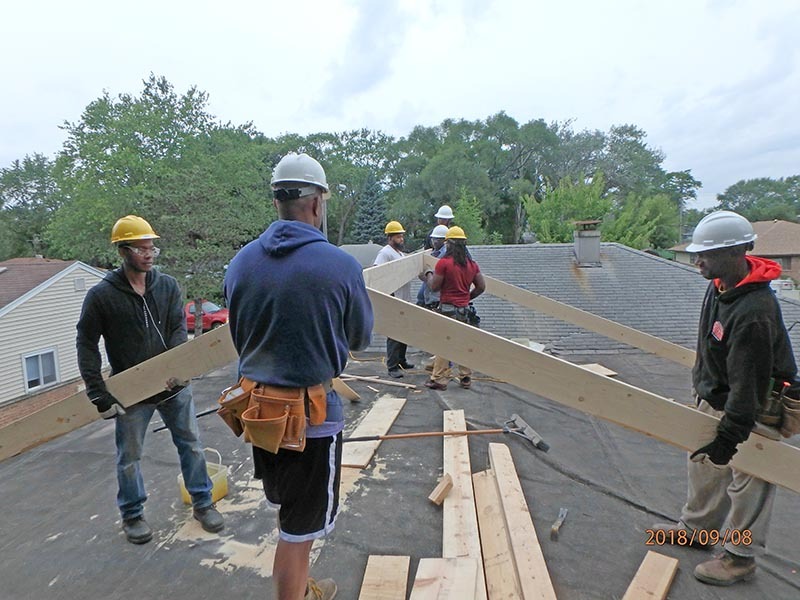 Known as the South Suburban Trades Initiative (SSTI), the program extends learning from the classroom to the jobsite, an abandoned house owned by Park Forest. 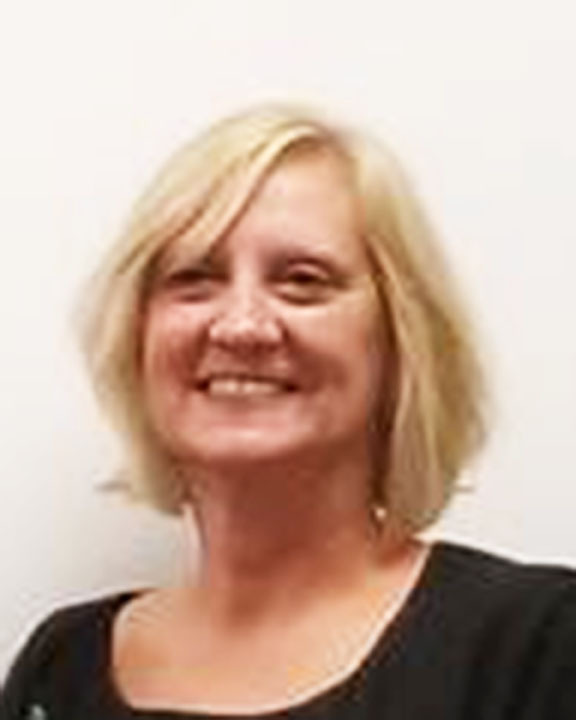 Prairie State College associate professor Marcia Bulthuis was selected a 2018 Nurse Educator Fellow by the Illinois Board of Higher Education (IBHE) and the Illinois Nursing Workforce Center (INWC) Advisory Board. a mobile movie theater showing the movie "Rise Above"
Prairie State College will mark its 60th anniversary with a gala celebration on Saturday, Oct. 20, hosted by the PSC Foundation. This annual event will serve as a fundraiser for scholarships. The atrium on the college’s main campus, 202 South Halsted St. in Chicago Heights, will be turned into a center for celebration opening for cocktails at 6 p.m. followed by a 7 p.m. gourmet dinner. The gala will feature a live auction, choice raffles, dancing and a special “Stand Up for Scholarships” presentation. All proceeds from the event will benefit student scholarships. Omar Martinez of Homewood was recognized for his outstanding achievements during the Prairie State College graduation ceremonies May 19. One special comment, suggestion or word of encouragement from Joshua Green can make a difference for a student in a competition. Green’s efforts didn’t go unnoticed. Speech team competitors in regional and national meets selected the Prairie State College assistant professor of communications the 2018 Collie-Taylor Coach Fellowship Award winner. The award recognizes the coach who best exemplifies coaching excellence. Bill Beverly of Homewood has a goal — he wants to work for NASA. Beverly’s excitement about his future profession derives from his selection for the NASA Community College Aerospace Scholars Program that gave him the opportunity recently to learn from engineers and scientists at the Johnson Space Center in Houston.